3.5L Engines - Constructed with factory tight seals, engineering level polyurethane, deep four-ply pleats of oiled cotton gauze and two layers of aluminum screen. 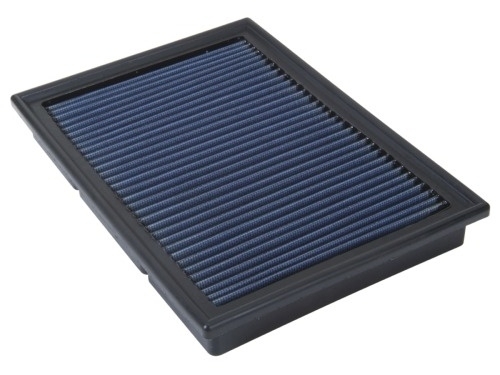 This filter offers high flow and low restriction, better throttle response and increased filtration and horsepower. Filters are washable and reusable and come pre-oiled.